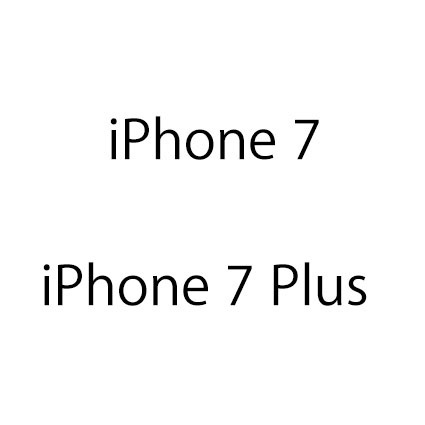 According to some reliable information source, New iPhone, which is descended from iPhone 6 series design will come under the name of ”iPhone 7" and "iPhone 7 Plus". It seems that the performance of the camera is much improved, the electrostatic capacitance home button and A10 chip are introduced and that 3.5mm headphone jack is not implemented any more. As the basic design would be fundamentally changed, it seems the number is going to be renewed.